Writing your thesis for UBC graduation? Confused about thesis formatting? Curious about a Lay Summary for your thesis or dissertation? Or for a journal article, etc.? Wondering how to navigate and manage the publishing process for your research? 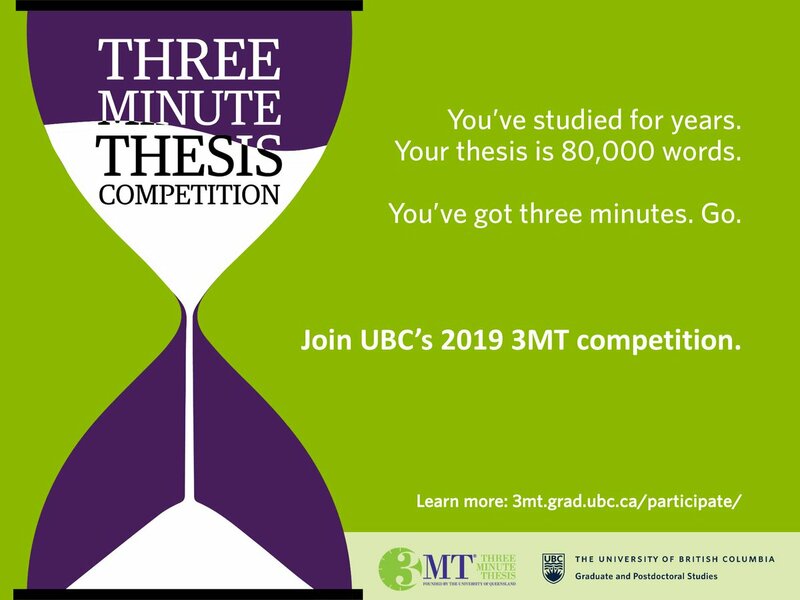 While 3MT was created by The University of Queensland in 2008, UBC was and still is one of the first universities in North America to host a 3MT competition since 2011. Commencing annually in February, UBC 3MT heats get underway with winners advancing into the Semi-Finals and Finals’ rounds in March. 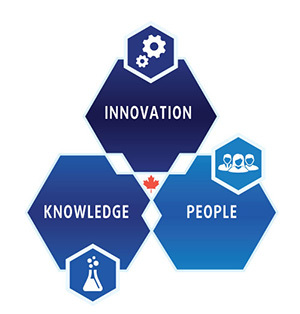 All the best to the 2019 UBC 3MT participants and supporters in the coming months! 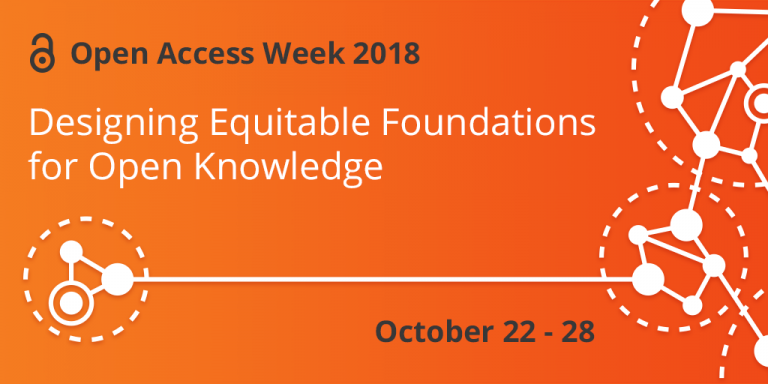 In celebration of open access and its global impact for over a decade, UBC and SFU will be participating in the 2018 International Open Access Week event during October 22-28, 2018. Throughout UBC’s 2018 Open Access Week event, scholars will showcase and discuss their innovative research, teaching and learning skills and experiences while inspiring others to learn more and get involved with the global open access movement. 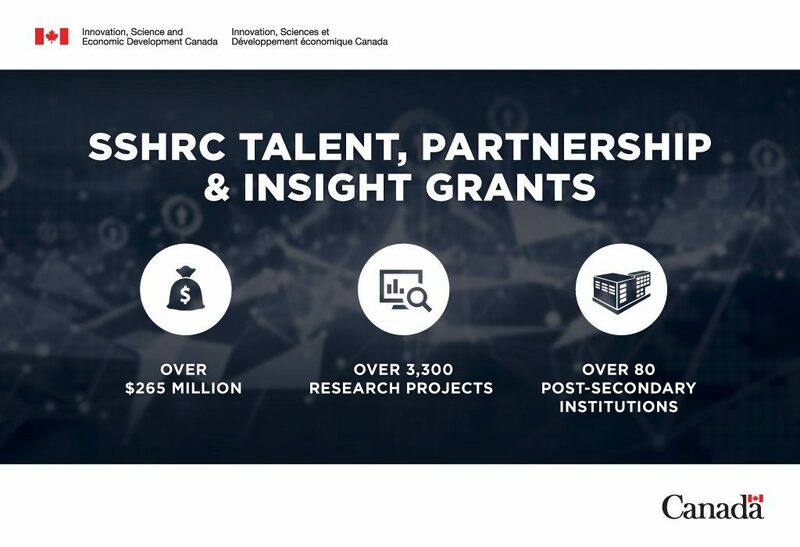 These events will highlight the various opportunities and pathways enabling open scholarship for researchers at UBC and beyond. Key highlights will focus on thought-provoking questions about challenges raised as the open access movement and scholarly research system draw closer despite changes in technology, education, funding, governments, publishing and such affecting many stakeholders around the world. This annual event is of keen interest to scholars, libraries, private and public research institutions, and anyone desiring to improve and advance a more equitable open scholarly research system. How do we ensure sustainability models used for open access are not exclusionary? What are inequities that open systems can recreate or reinforce? Whose voices are prioritized? Who is excluded? How does what counts as scholarship perpetuate bias? What are areas where openness might not be appropriate? Stay tuned for more news about Open Access Week 2018 and upcoming Open UBC events! The Office of the Vice-President, Research & Innovation, and SPARC office invite you to attend a Faculty Town Hall with SSHRC. 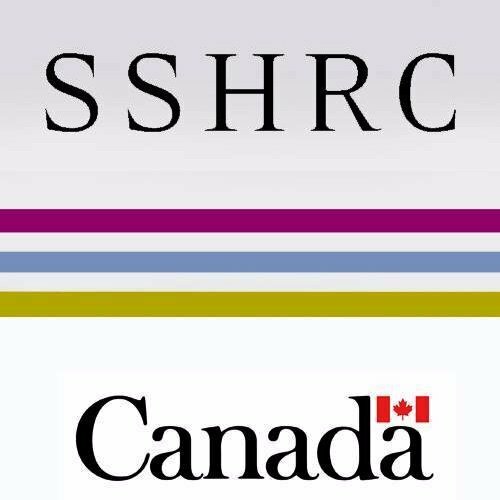 Hear about the latest information and resources available regarding the SSHRC funded programs as well as its future plans. 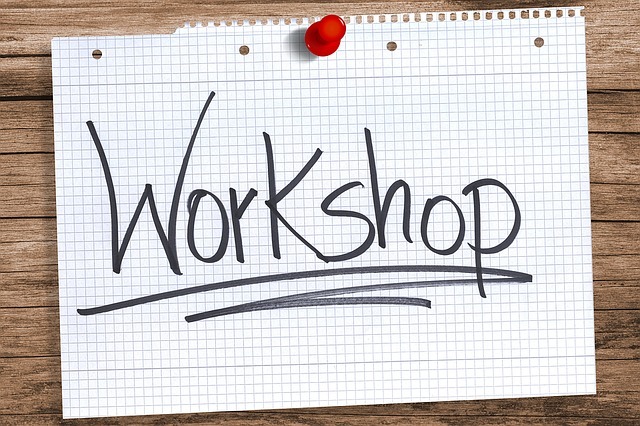 UBC Graduate Workshop: Thesis, Copyright, 3MT, etc. 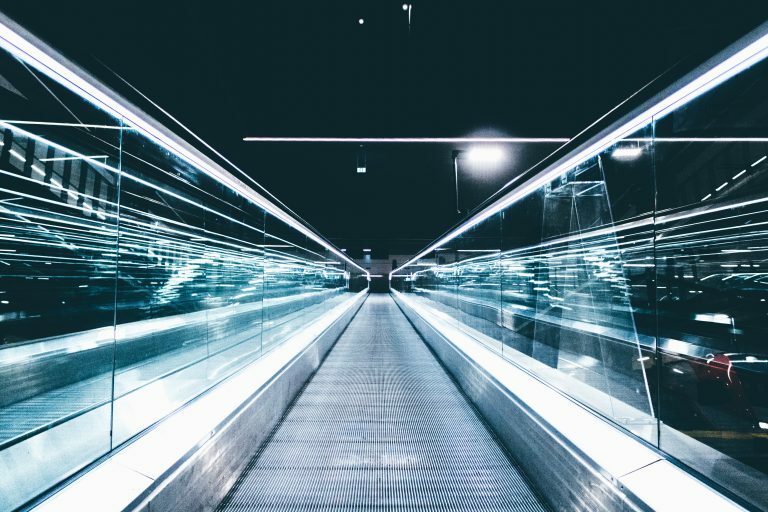 January 30th, 2018 by cIRcle staff | Comments Off on UBC Graduate Workshop: Thesis, Copyright, 3MT, etc. 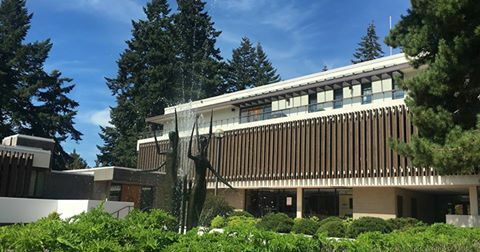 Writing your thesis for UBC graduation? Prepping for UBC 3MT 2018? Working on a slide presentation for a spring/summer conference or other event? 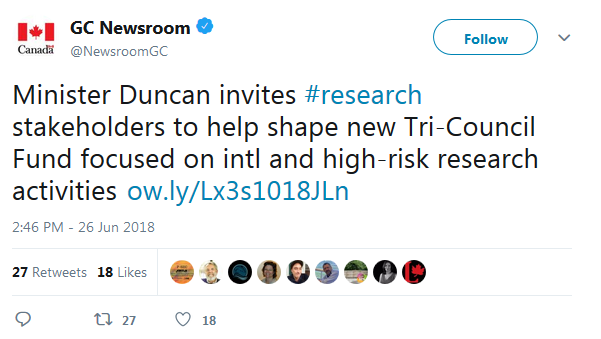 Interested in open access? Curious about scholarly publishing? Confused about copyright, author rights and more? If you answered “yes” to any of the questions listed above, this free UBC graduate workshop is for you! Posted in Blog, cIRcle (UBC’s Digital Repository), copyright, Graduate and Postdoctoral Studies Office (G+PS), News, Open Access, research, Scholarly Communications and Copyright Services, scholarly publishing, support, UBC Graduate Pathways to Success (GPS), University of British Columbia (UBC), University of British Columbia (UBC) Library, workshop | Comments Off on UBC Graduate Workshop: Thesis, Copyright, 3MT, etc.